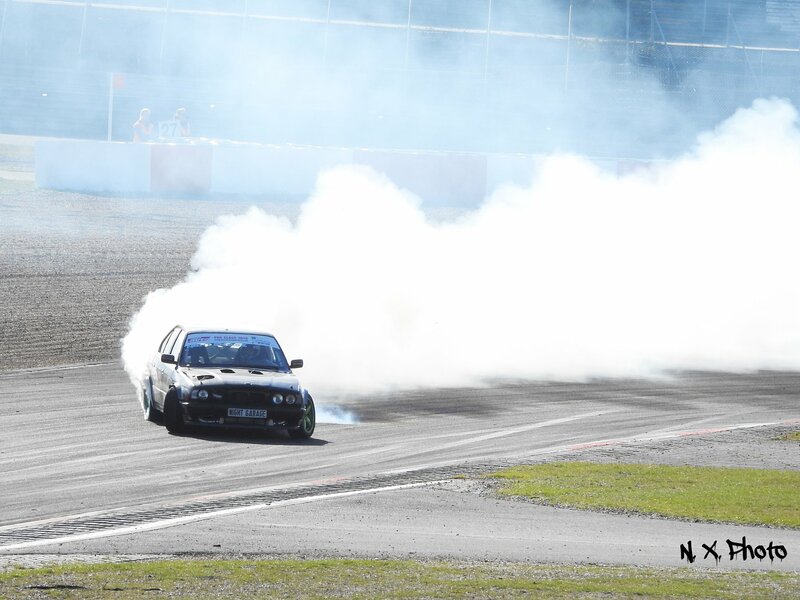 We have the last but one race at the German Nürburgring. 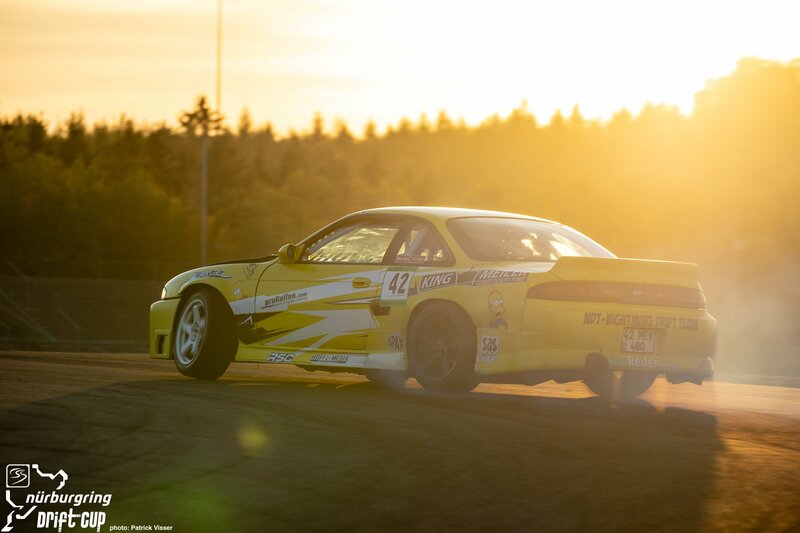 The legendary circuit was attended by more than 50 riders, including 14 riders participating in the Drift Challenge 2018 Transport Project. 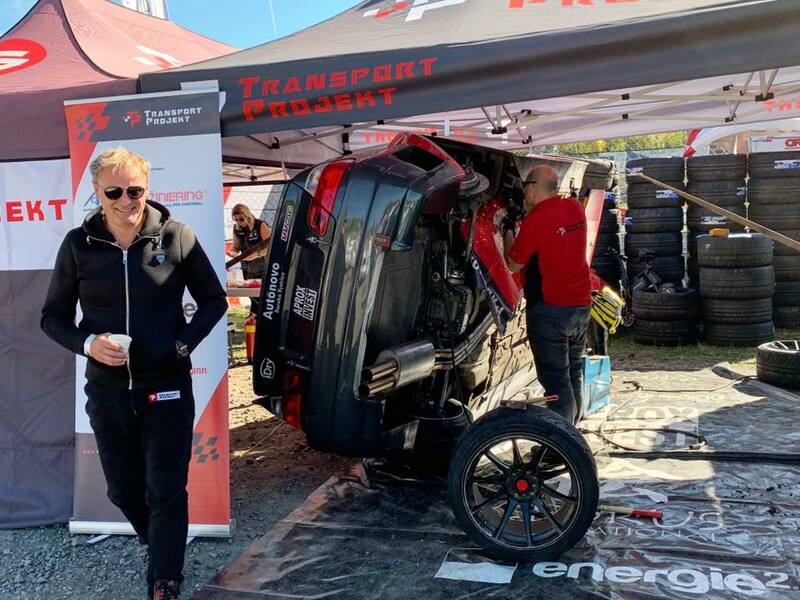 Several technical problems have been encountered from the beginning, eg Gabriel Koczkáš and his mechanics have been consulted with everything, and Gabo could return to the race track after a short period of time. 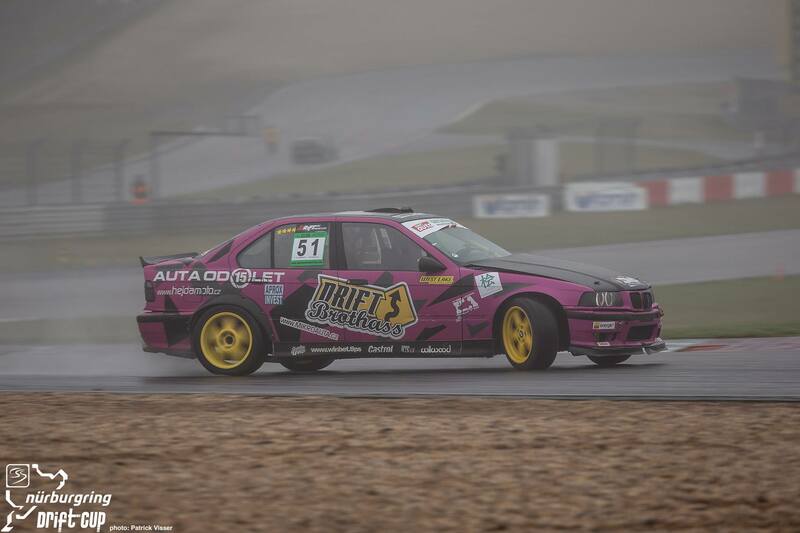 Michael Reichert was forced to change the clutch and Dan Janota even the front axle on his BMW. 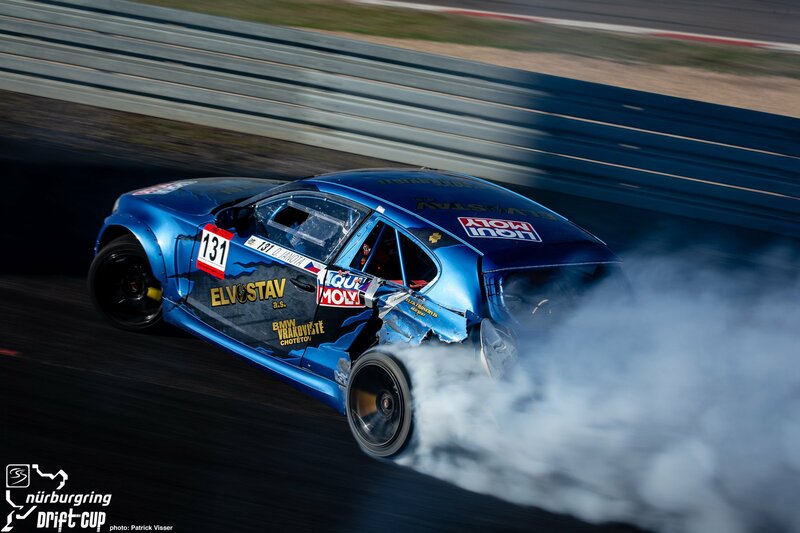 On Saturday, the qualifiers of the two teams were in the semi-PRO group (PRO2) and Maik Elbert was the best rider, second among the Drift Challenge, Václav Hejda and David Mrlina. 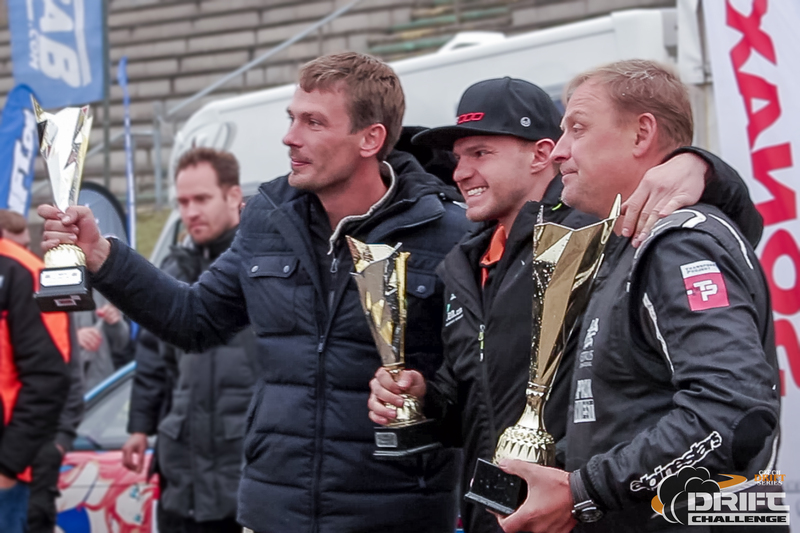 Gabo Koczkáš scored the best in the PRO group, Martin Mašek finished second and third place Alex Dorn. 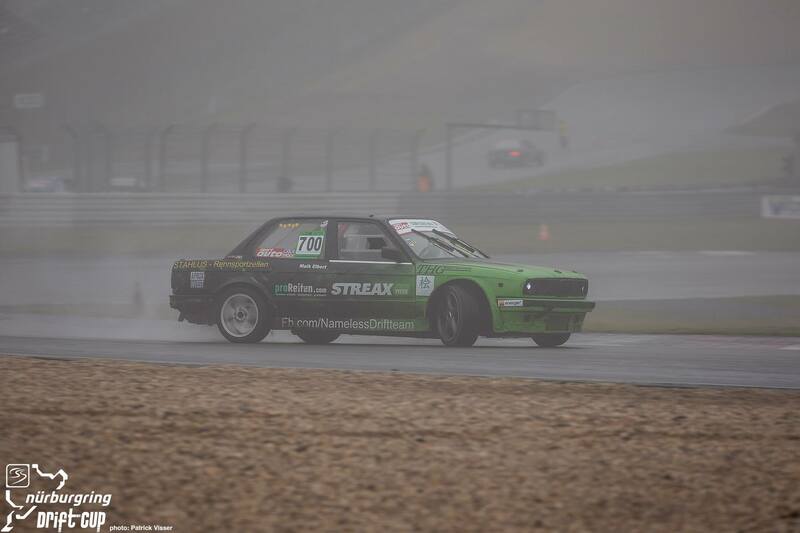 Unfortunately, the drivers did not feel the weather on Sunday and after a few battles of the Semi-PRO (PRO2), the race was interrupted due to fog. 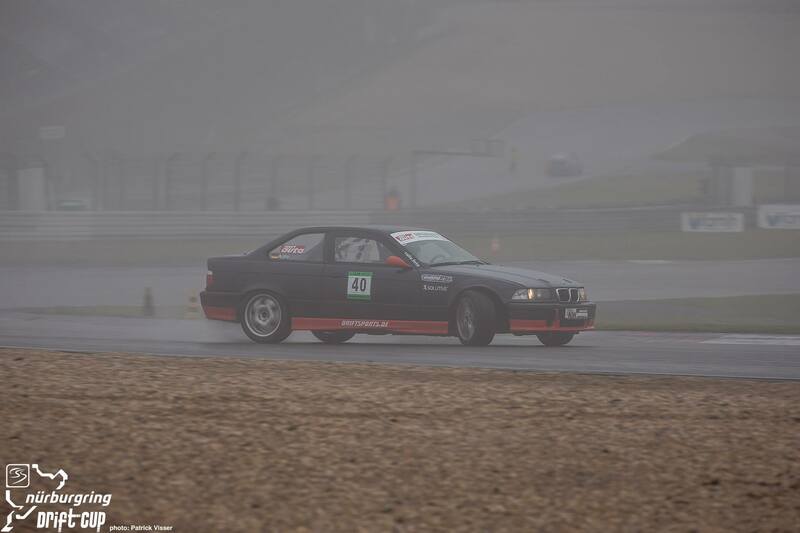 The Nurburgring Line Commissioners and Headquarters decided at 15 am that the track was ineligible for racing, the race was canceled and therefore the results were announced by qualification. 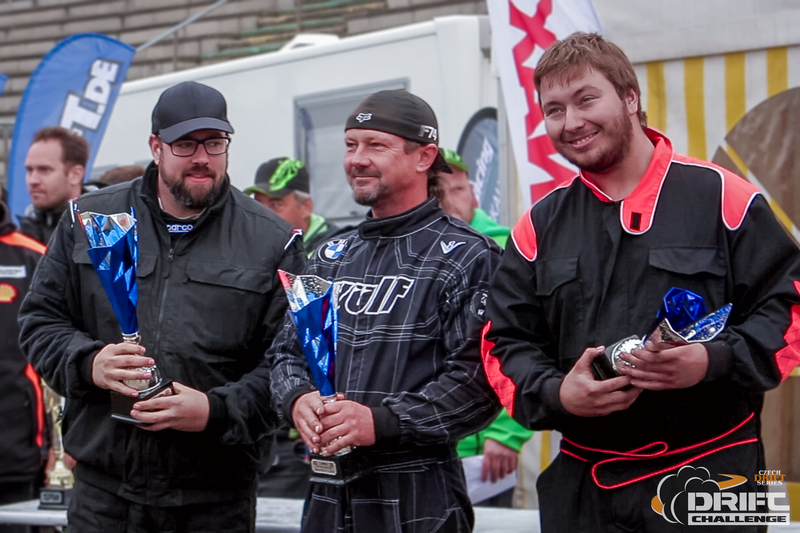 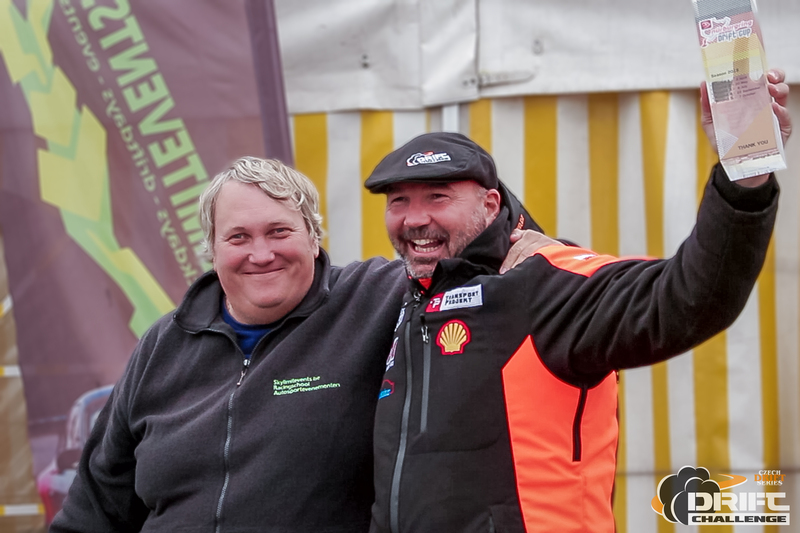 The Czech Drift Series Promoter Aleš Síla from Andy also received the award for the entire championship.